Ready to release the overwhelm and fall back in love with your business? 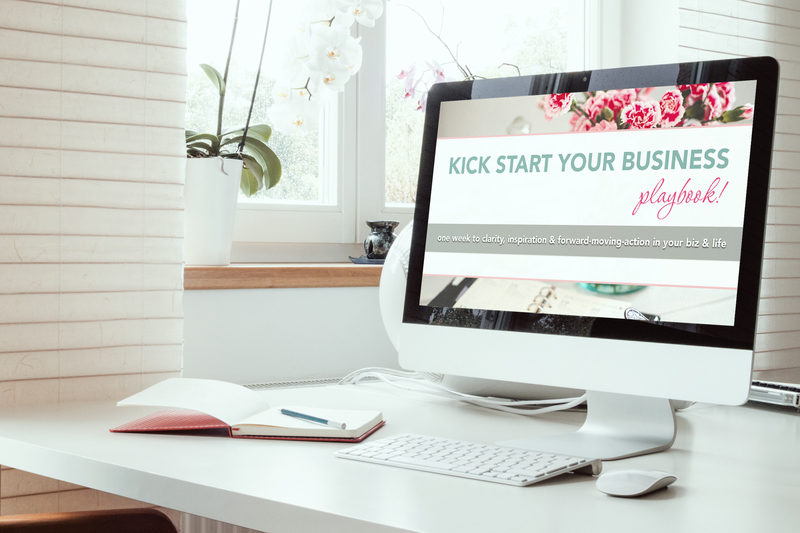 Rekindle your love for your biz and life with Kick Start Your Biz Playbook, on sale TODAY, for the first time ever. Grab your copy of this fun-to-do activity book full of life-changing goodness, at a very special price for a very limited time. Here’s to living life on purpose, with purpose. Click HERE for all the details and limited time pricing. Here’s to finishing the year with flying colors and stepping into 2018 with ease, enthusiasm and confidence. Project Joy | For Photographers Virtual Retreat to Kick Start Your Business – Sign up today!